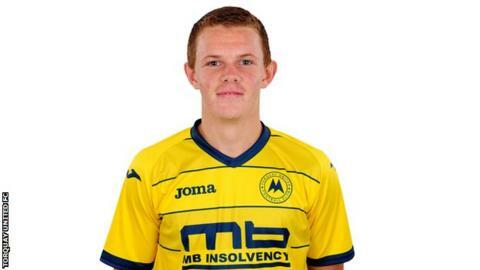 Cliftonville have moved to strengthen their defensive options by signing ex-Torquay United defender Levi Ives. The 18-year-old, who was part of the Northern Ireland side which won the 2014 Milk Cup, came through the Torquay United academy. "Levi is a player we have been tracking for some time now and we're very pleased to have secured his signature," said Reds' manager Gerard Lyttle.